I’m so excited to tell you that our shop is finally open on Storenvy.com! I know it has taken me longer than expected to get it up and running, but I did not forget! I hope we are able to donate even more to Food Runners this holiday season! 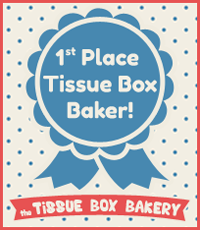 I put all the tissue box cozies I’ve currently been sent, and I also put up some cute blue ribbon acrylic pins! Check it all out! 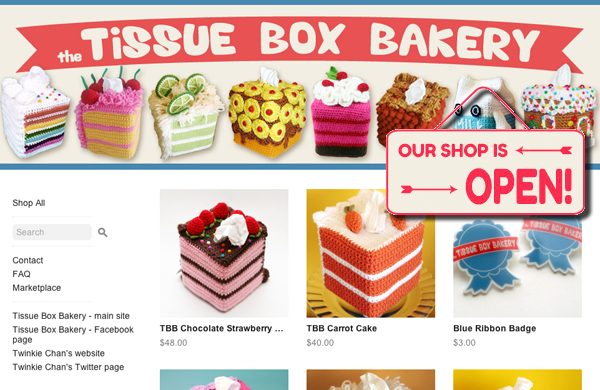 I would still love to add more to our shop, so if you’d like to make and submit a tissue box cozy, see all the info on the “Hello!” page!